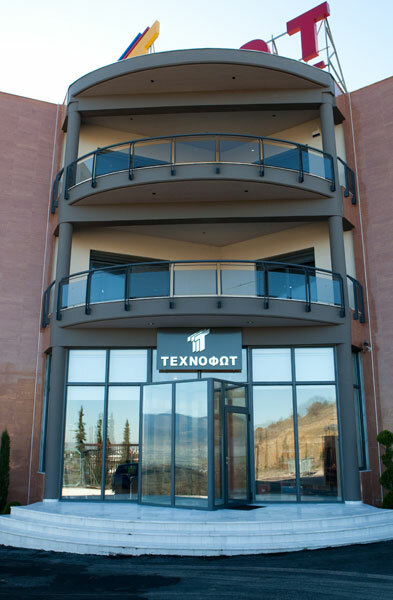 Since its establishment by Nikolaos Meridis in 1967, TECHNOFOT has as a primary goal to offer premium customer service. The company aims at satisfying its customer needs regarding their most effective advertisement and promotion through all types of signs, digital prints, and other promotional constructions, in all types of materials, sizes, and shapes. In all these years of operation we are making sure that our production continuously improves. We constantly update our products and services and we have developed a dynamic business environment that helps us maintain a high market share. 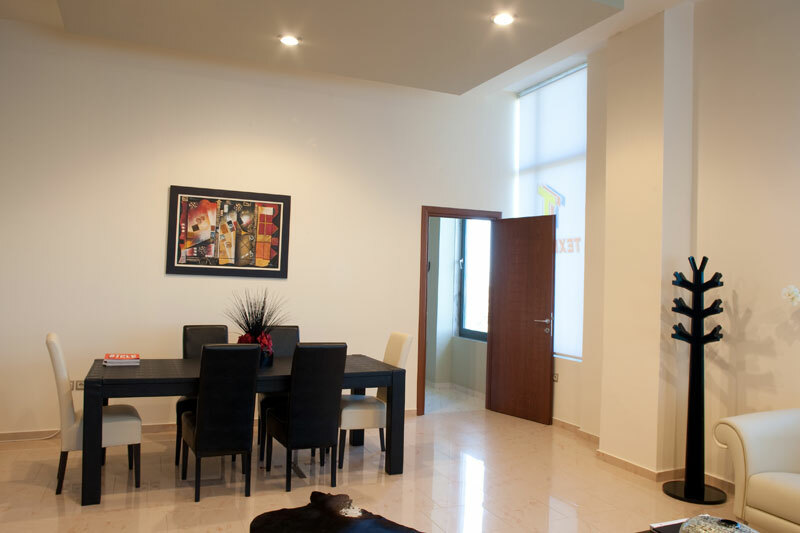 The company has developed and applied an ISO 9001:2000 Quality Management System since August 2008. In November 2014 proceeded to the adoption of a Single Management System (ENSD), having integrated the existing quality system ISO 2001: 2008 with the Environmental Safety Management System ISO 14 001:2004 and Health & Safety System OHSAS 18001:2007. The company has received the ENSD certification on September 2015. Also, it carries out large advertising and promotion projects for businesses. 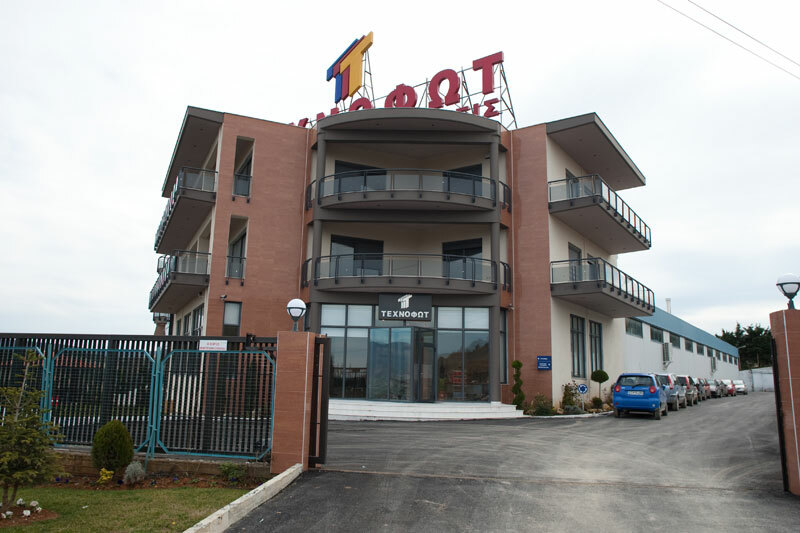 This is facilitated by the company’s privately owned facilities of 3450 sq ft in Kardia, Thessaloniki, which are properly modulated with highly technologically updated mechanical and electronic equipment. Apart from the continuous research and investment in terms of acquiring the most operative equipment, we make sure to cooperate with the most trustworthy partners. 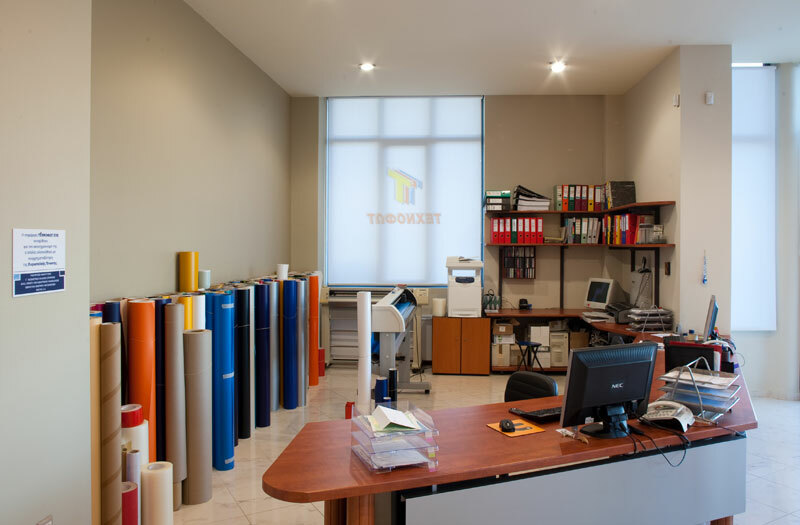 Following the current trends of the market, the company expanded its activities in 2003 in the area of large digital prints, and invested in a latest technology three meter digital printer VUTEK that has limitless production possibilities in large prints. All the produced graphics of this printer are covered by the brand of (Matched Component System), which is the strongest brand name in graphic applications nowadays. 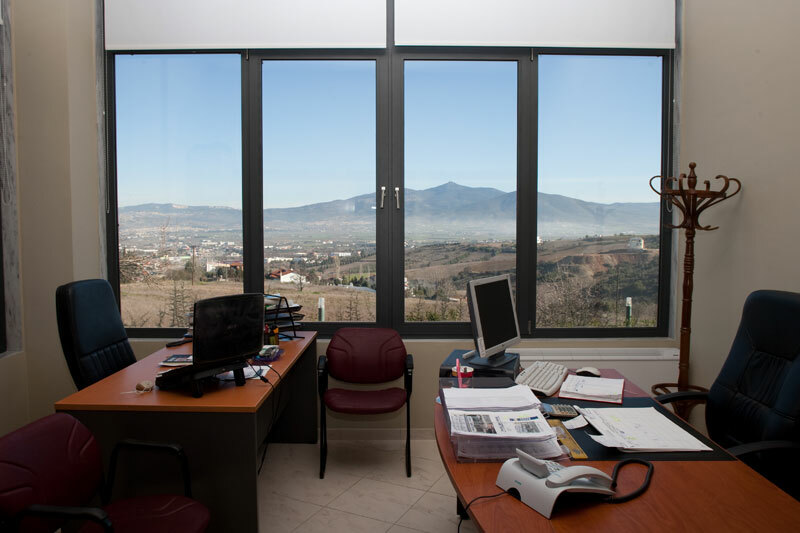 The company pays a lot of attention to the training of its employees regarding the manufacturing and the placement of the projects, while every project that the company delivers is accompanied with a guarantee of good operation of all allocated parts. We are certain that we can successfully implement your ideas and we guarantee for our creativity, our speed of completion and delivery of your orders, and most of all for the high quality of our services during all stages of our cooperation. After 50 years of “successful” operation in the market, we have concluded that as a “success” we do not accept anything less than a happy customer.